Beautifully renovated 2 bedroom, 1.5 bath unit. 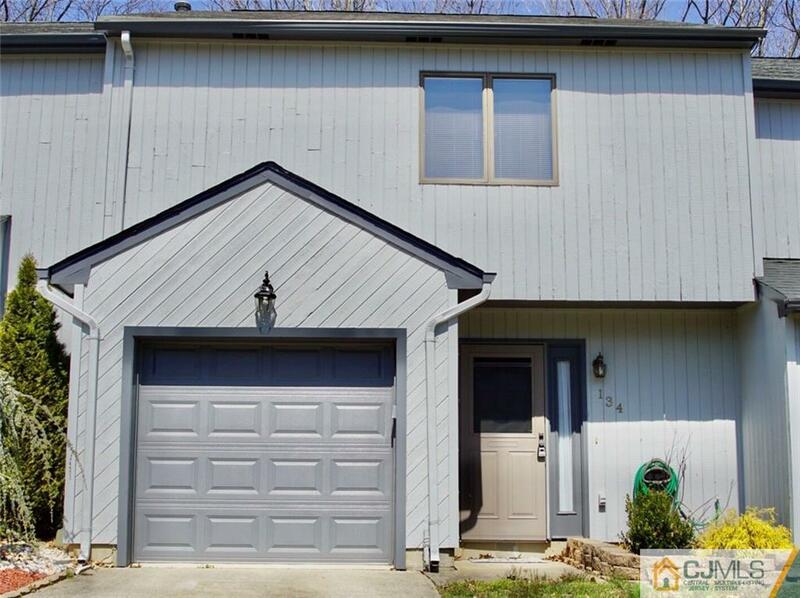 Home features great living space, tons of storage and a fenced in patio great for summer BBQ's!! New roof recently installed, newer windows and doors throughout. Kitchen updated with granite counter tops and new cabinets. Both bathrooms updated from top to bottom., Partially finished attic w/ tons of storage! Amenities include in ground pool and tennis courts! Close to major highways, shopping and bus to NYC.